The idea of Firstbird is to turn employees and business partners into head-hunters for their own businesses. 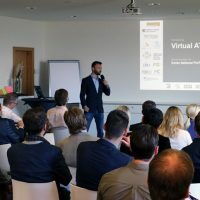 In the context of participating in the first European Super Angels Club Roadshow, the fast-growing HR-Tech company raised over €2 million in a first substantial growth round. 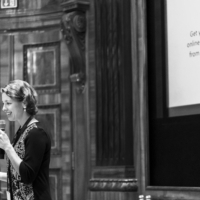 The financing round was supported by the existing investor JobCloud AG (leading online job portal in Switzerland) as well as private business angels. New investors include the venture capital network investiere.ch and the European Super Angels Club (ESAC). “Our observations predict that the personnel sector will be further digitalized in the future. Firstbird developed a reliable product which can make expensive intermediaries such as personnel consultants obsolete. 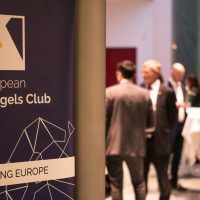 We are convinced, that Firstbird is the best product on the market and stands out with an excellent founder team”, says Berthold Baurek-Karlic, Managing Partner at Venionaire Capital and executive board member of the European Super Angels Club. Numerous businesses such as Bertelsmann, Deloitte, Roland Berger or SIXT are already counting on Firstbird when looking for new personnel. “Firstbird has proven itself to be a very successful channel and has become an essential part of our daily HR activities, especially when it comes to scouting for IT-specialists”, says Marco Garbrecht, Head of Recruiting at Trusted Shops. With Dr. Ekkehard Veser another expert from the HR-Tech scene joins the advisory board of Firstbird. Veser has extensive management experience as he was managing director of Gruner + Jahr and of the publishing group News in Vienna. In his most recent position, he was director of the employer rating platform kununu, a subsidiary of XING, where he was able to expand the market leadership of the employer branding portal significantly. Read the German Press Release here. 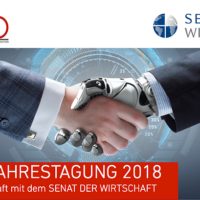 Among others, German news media WirtschaftsWoche and Gründerszene, as well as the leading Austrian startup portals TrendingTopics and DerBrutkasten, covered the story. 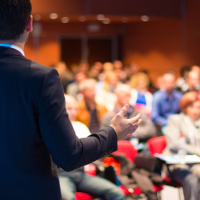 If you are an investor and interested in learning more about the European Super Angels Club, please contact our Senior Advisor Chris Houghtaling. Startups can apply for the next roadshow here.